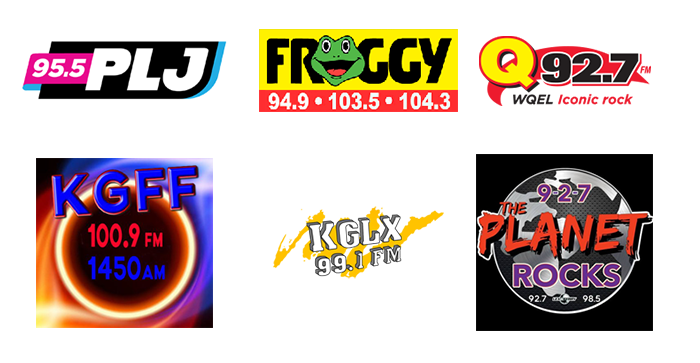 Pop Rocks will be spreading the fun in 35 radio stations nationwide this summer. BOOKS, LIBRARIES… AND CANDIES REALLY ROCK! Pop Rocks cooperates with the Akron-Summit County Library in their activities to promote positive reading habits among their members. GET READY TO ROCK THIS SUMMER WITH THE IONIA COMMUNITY LIBRARY AND POP ROCKS! The Ionia Community Library in Michigan is preparing cool activities for this summer, which include large quantities of our favorite candy, Pop Rocks! 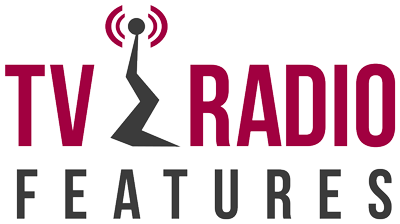 From March to April TV & Radio Features is celebrating Easter giving away tons of yummy Pop Rocks Strawberry and Easter eggs in their “Easter Sweets-n-Goodies” promotion package, valued in more than $4600. Did you see the Golden Globes awards ceremony? Although many of the celebrities were not lucky enough to walk away with a golden statuette, they didn’t leave empty-handed. All of them received swag bag with Pop Rocks. 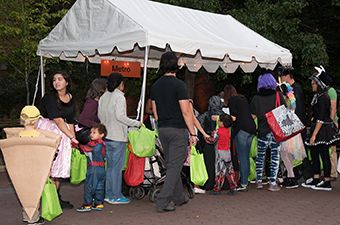 This year Pop Rocks popping candy, partnered with FONZ to put on one of the most popular Halloween events, Boo at the Zoo, at the Smithsonian’s National Zoo. 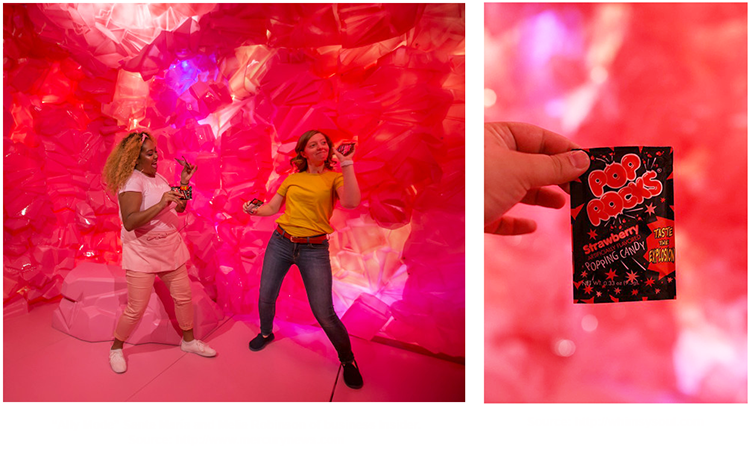 Last month the Museum of Ice Cream finally opened their doors in San Francisco with exceptional success (already sold out through October!) 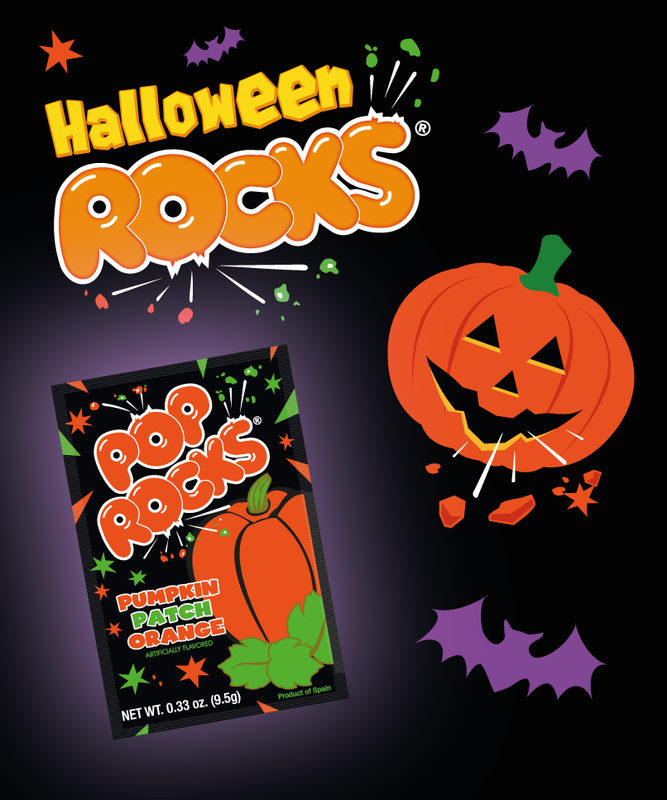 and Pop Rocks teamed up with them to offer a FUN EXPERIENCE to all visitors. Last Sunday, CPA Olot, sponsored by Pop Rocks, participated in the Roller Games World Championships in China. Their show captivated the audience and won the Gold Medal in the Show Team category.